What do a pair of retirees, a couple of expecting newlyweds, and a family relocating for a new job have in common? You guessed it: they each need to sell their home, and the last thing they have time for is showings, stress, and months of uncertainty. 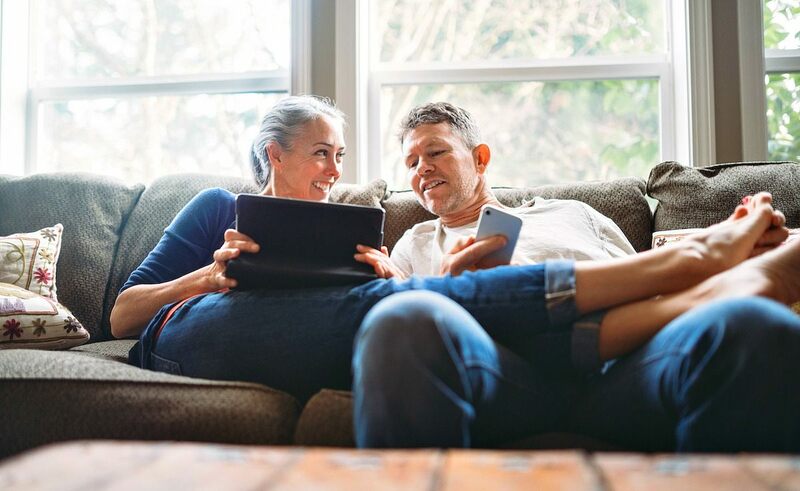 Every day we work with people approaching a key milestone in their life like starting a family, moving up to the next level in their career, or downsizing for retirement. For them, selling is an obstacle that stands in the way of their next chapter. While there may be a variety of reasons for selling in The Triangle, one thing is the same across the board: it is no small task. Whether it’s shuffling kids and pets in and out for home showings, growing anxious while you wait for an offer, or trying to line up close dates to avoid paying two mortgages, it’s a burden. Hours of effort: This includes prep work (e.g. cleaning, painting, repairs, staging), open houses, and showings. You can see that prep work makes up about two-thirds of the total hours of effort. 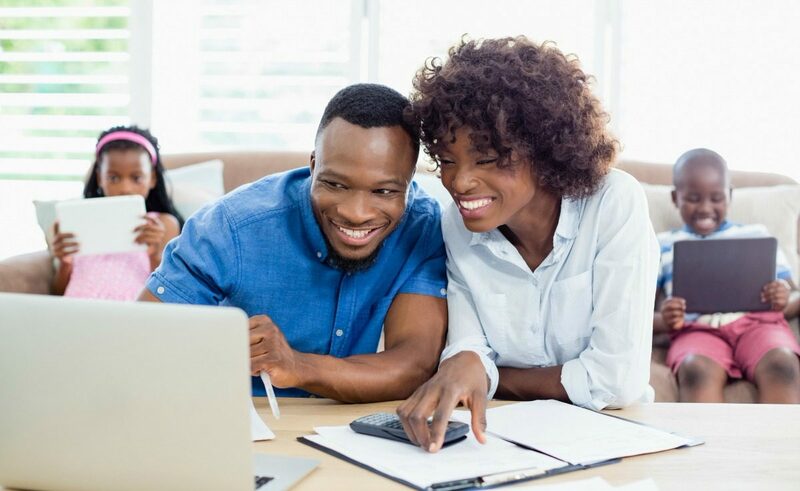 Days until a competitive offer: In a traditional sale, this refers to the number of days it takes to prepare a home for sale, list it on the market, and accept an offer. For days on market, we used the June 2018 Triangle MLS Trends Report figure for Wake County, NC. With regard to Opendoor, this refers to the average time it takes to receive an offer once you’ve requested one at Opendoor.com. People in your home before you sell: This is the number of people (e.g. spouses, children, friends of potential buyers) who visit your home during open houses and showings as well as any professionals (e.g. inspectors, estimators) evaluating the condition of your home. 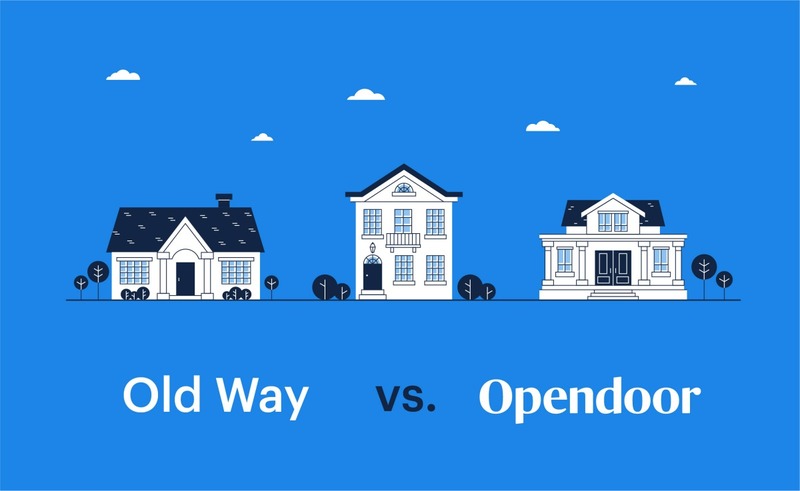 Here’s what to expect from Opendoor’s home assessment process. How it feels to sell: Since it’s hard to quantify what it feels like to sell a home, we brought this to life with language. 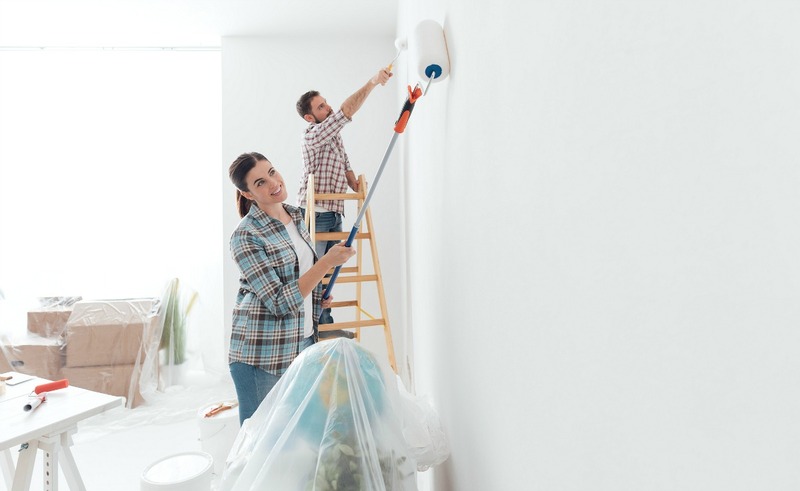 This section relies on quotes from sellers describing their home sale experience. We hope this analysis gives you a new way of looking at the time, hassle, and emotion that come with selling a home. You can see the results for yourself below. Figures reported are averages. Seller reasons for moving data is based on responses from Raleigh-Durham homeowners who requested an offer from Opendoor between November 2017 and May 2018. Time on market data for the Triangle is sourced from Triangle MLS Market Trends Report from June 2018. Additional figures based on a combination of publicly available data and two surveys conducted by Opendoor Labs Inc. in June 2017 and October 2017.